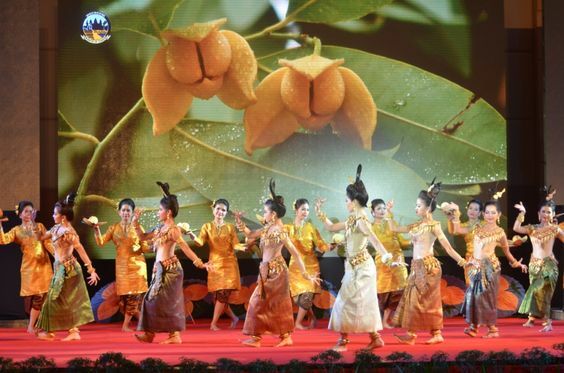 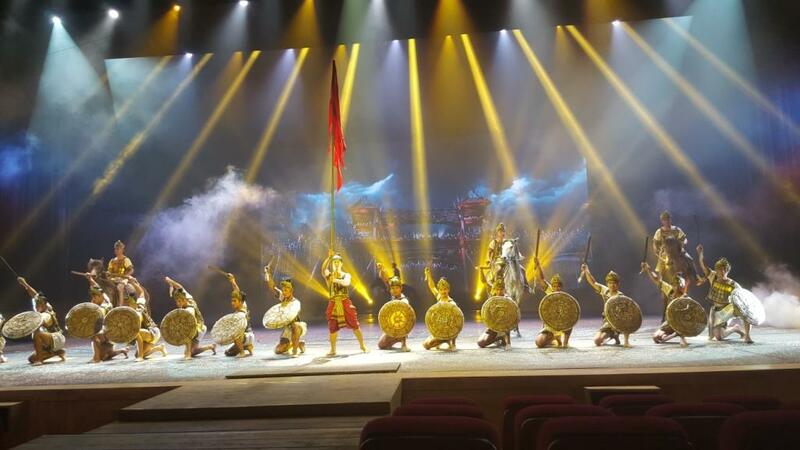 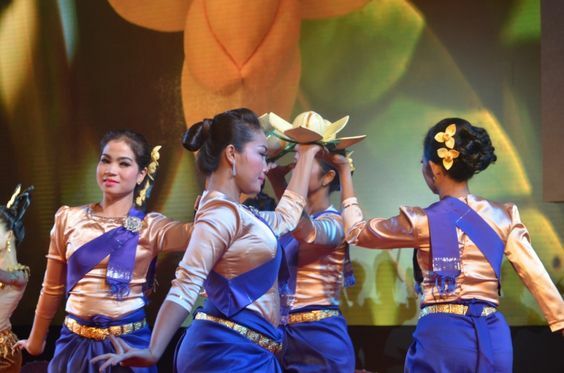 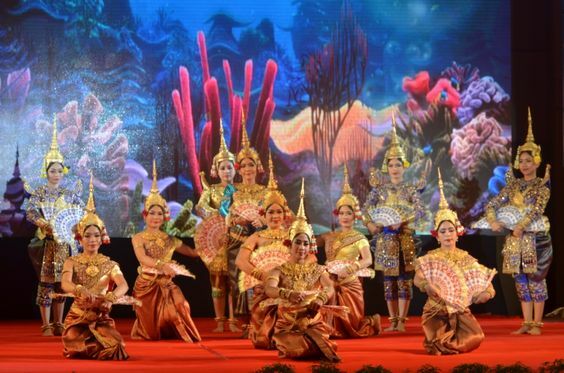 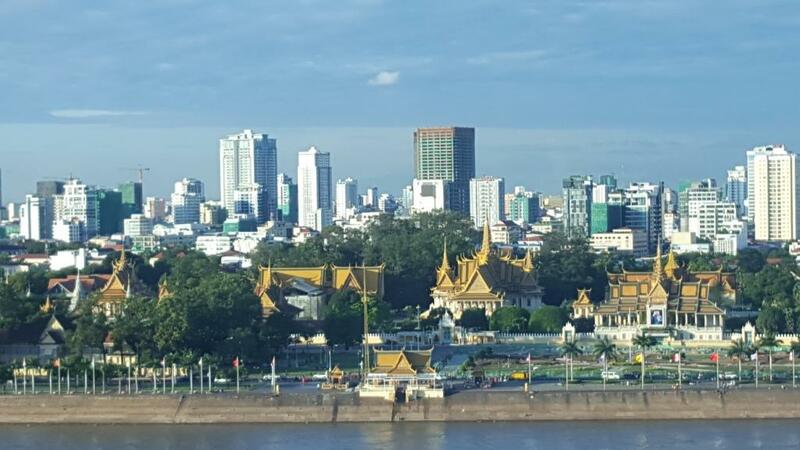 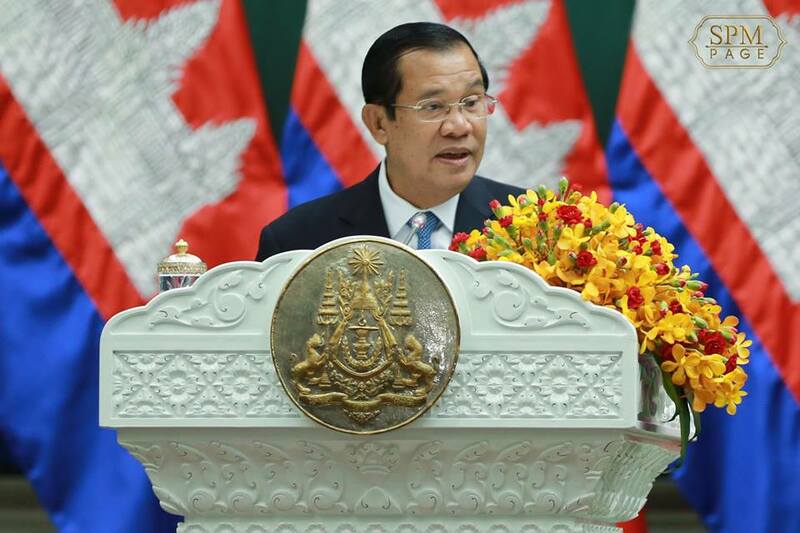 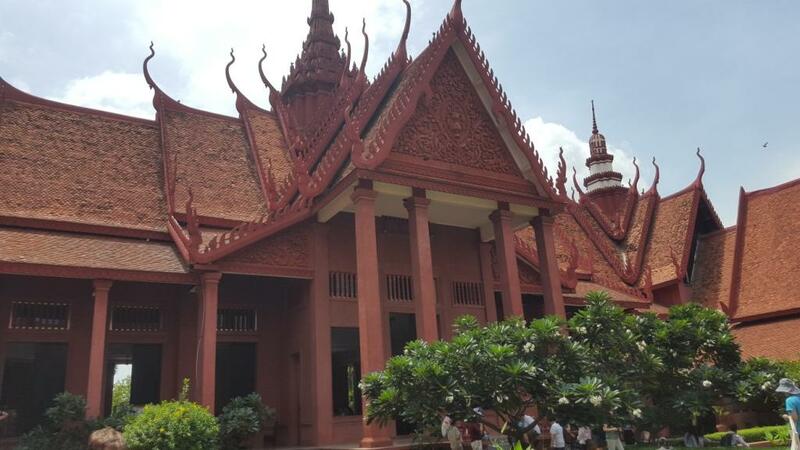 Cambodia succeeds one more time to shine on world cultural stage as the National Museum from Phnom Penh gets on the list of World`s Favorite Museums. 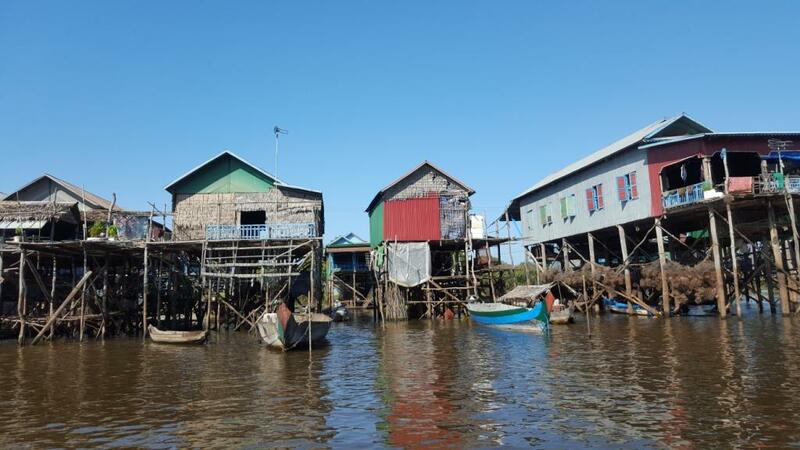 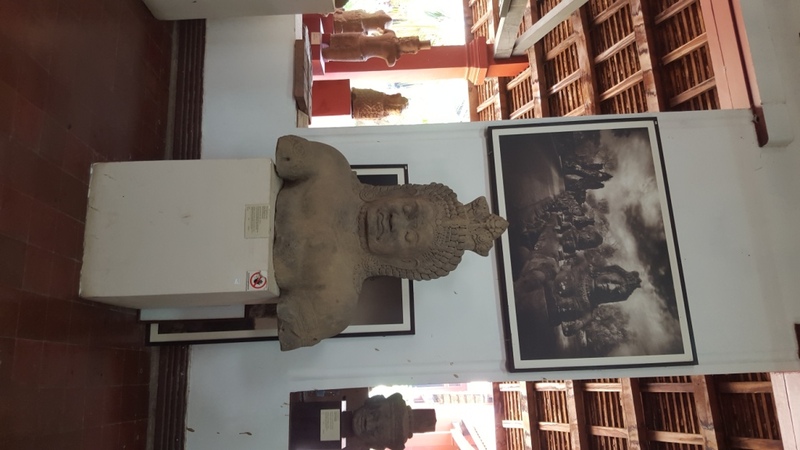 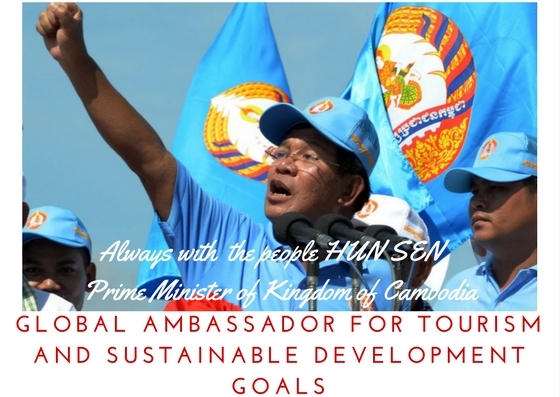 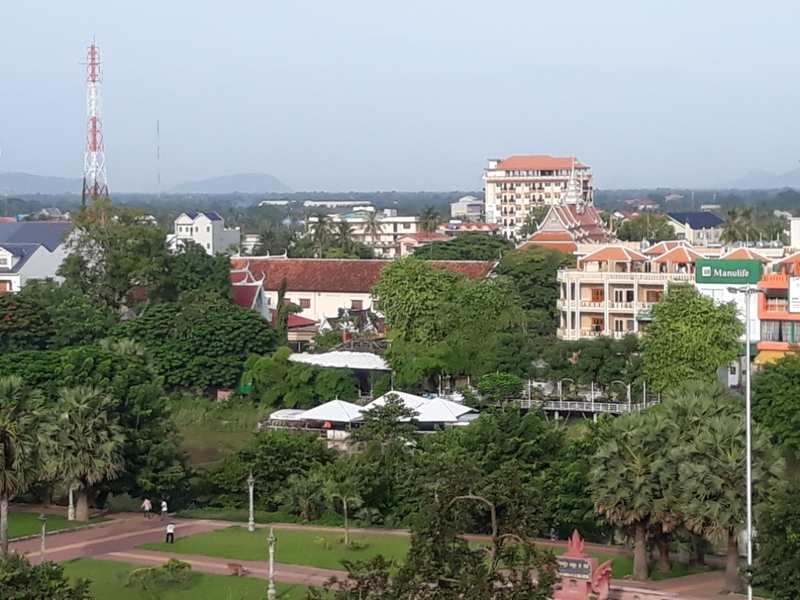 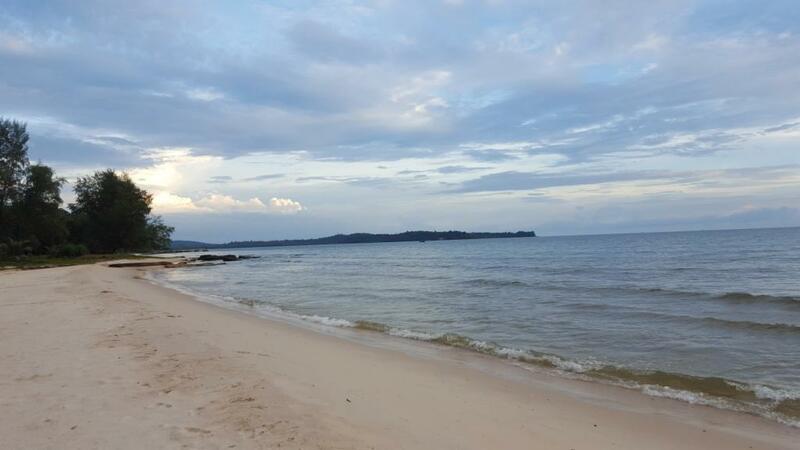 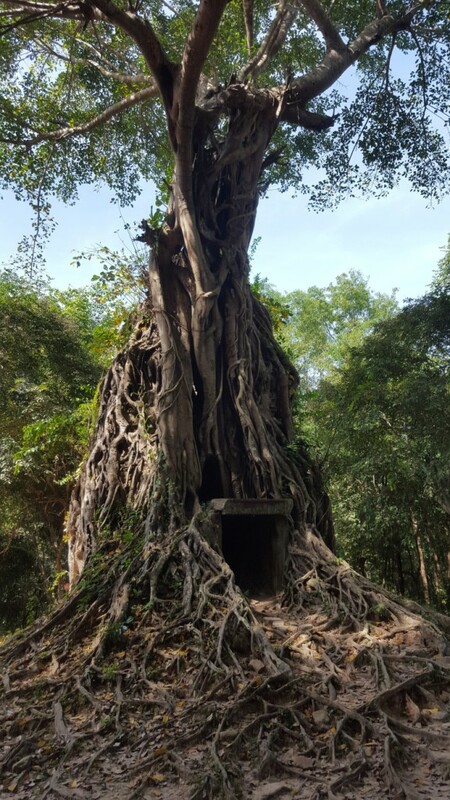 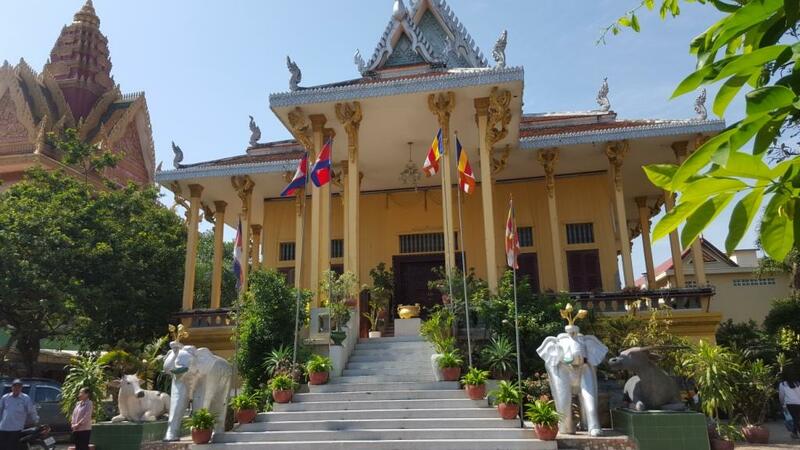 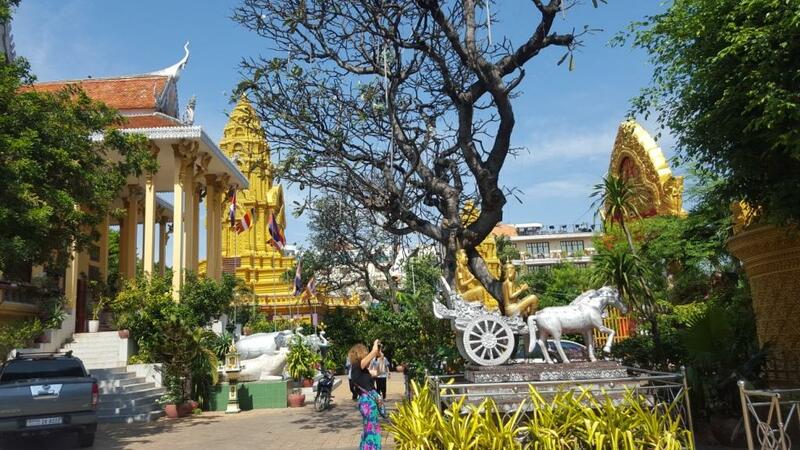 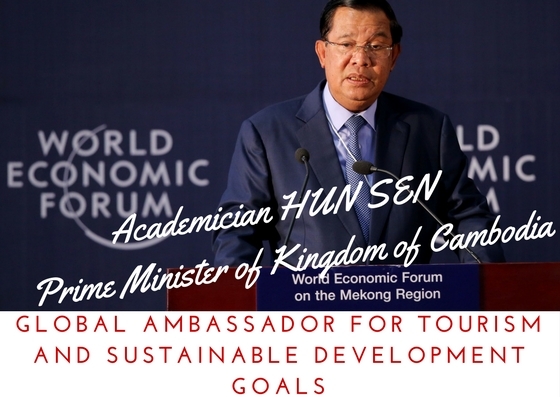 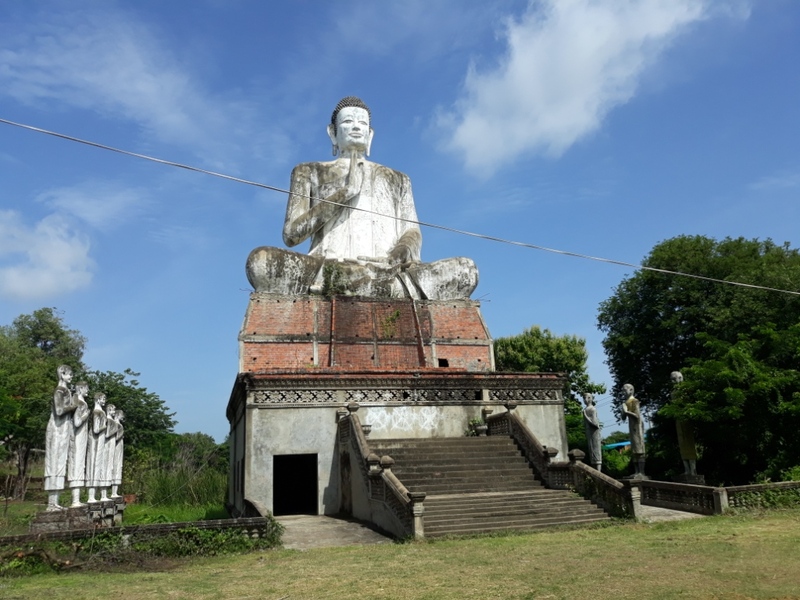 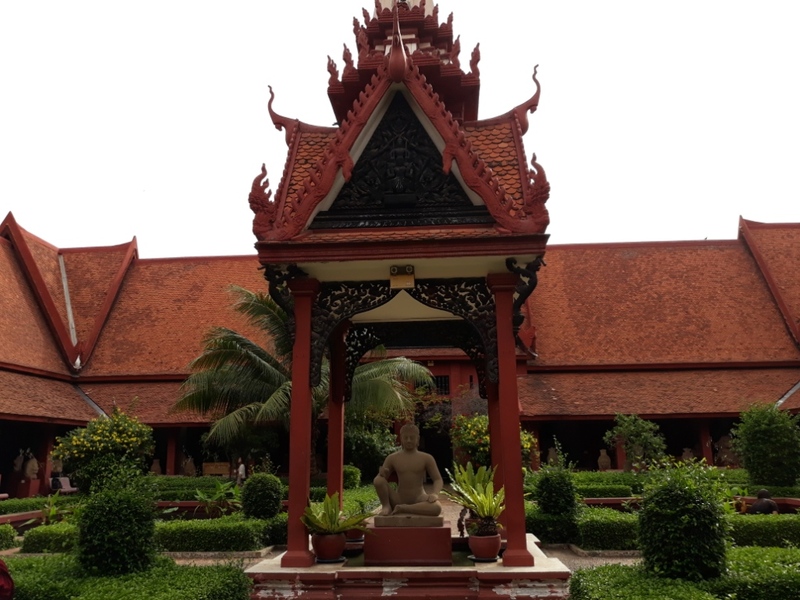 With over 1 million visitors per year and over 14.000 objects and artifacts, the museum takes a leading role in the world of culture and has received a host of world dignitaries in the last years when the Museum has become a symbol of Cambodia’s recent renaissance. 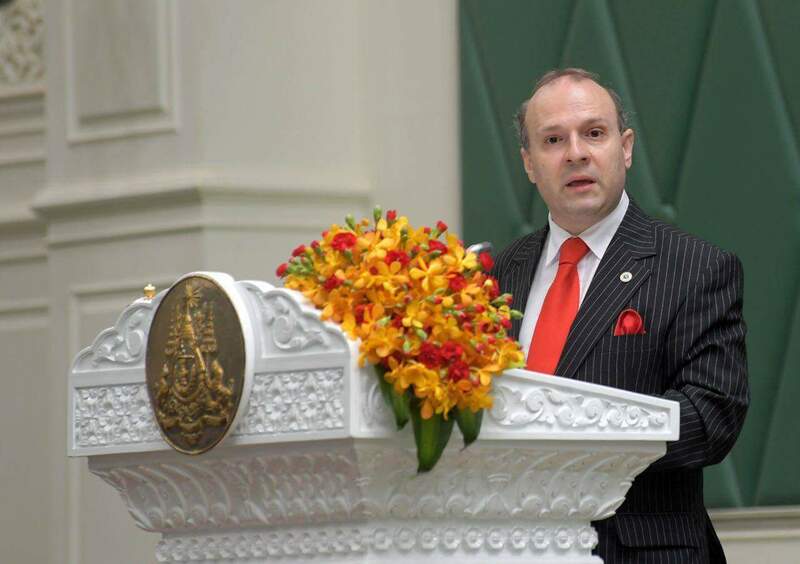 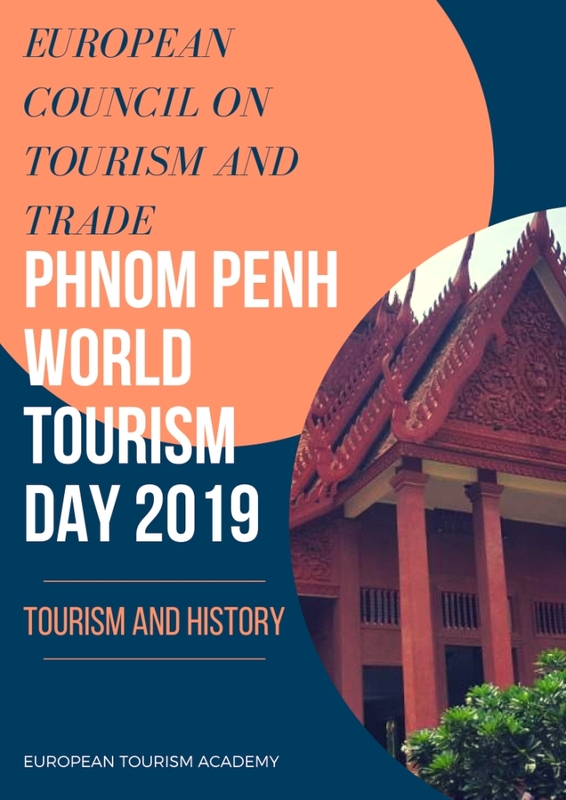 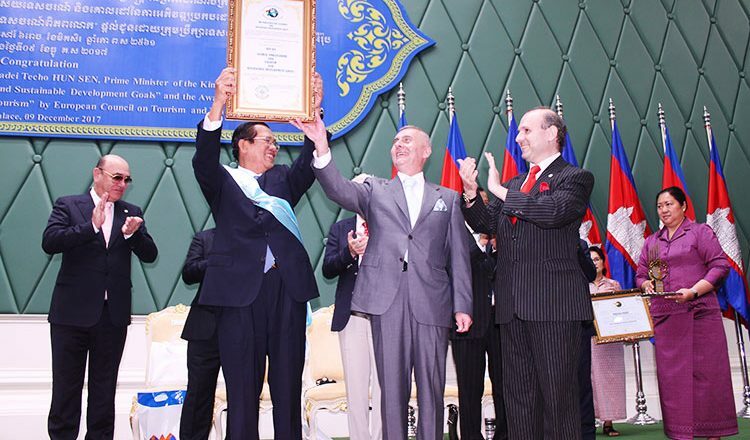 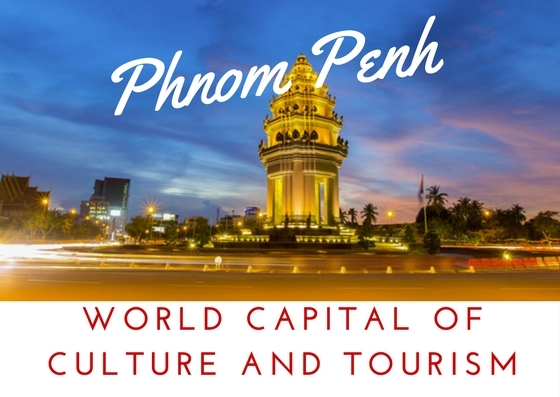 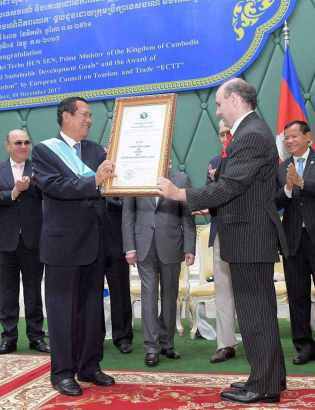 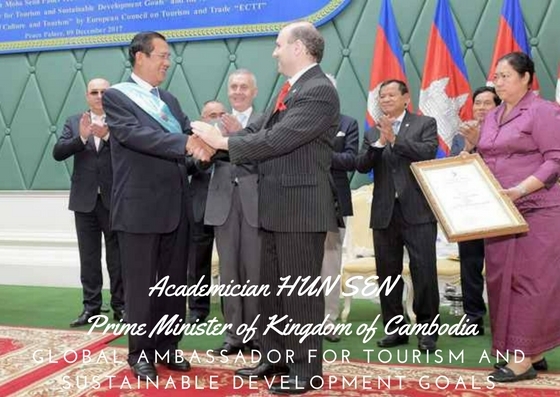 On November 24, 2017, on the function of the official signing of the 2017 World Tourism, Culture and Travel Awards, Professor Dr. Anton Caragea announced the NATIONAL MUSEUM OF PHNOM PENH is recognized as a WORLD`S FAVORITE MUSEUM for a second year in a row for his priceless artifacts and outstanding contribution to the human civilization understanding. 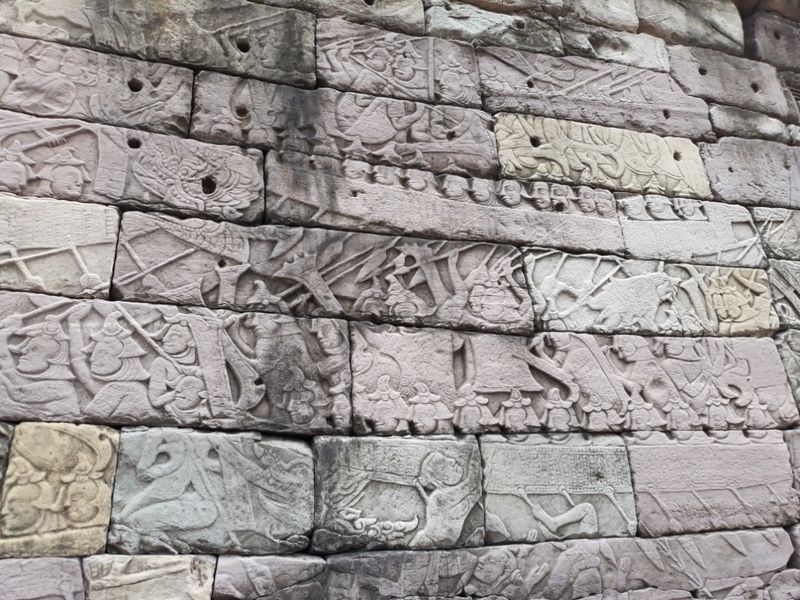 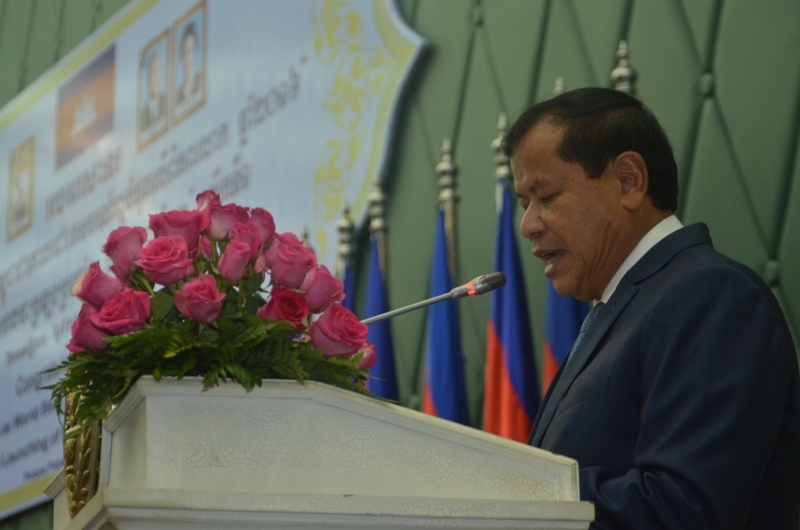 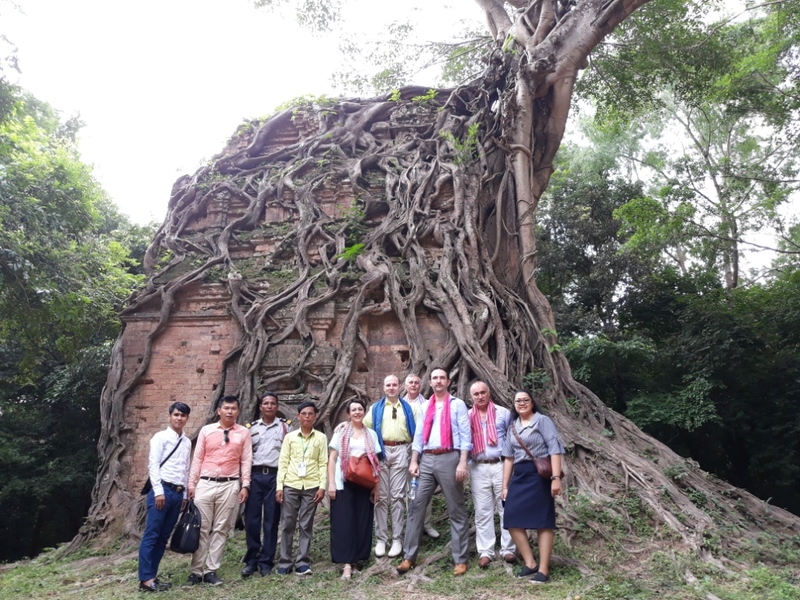 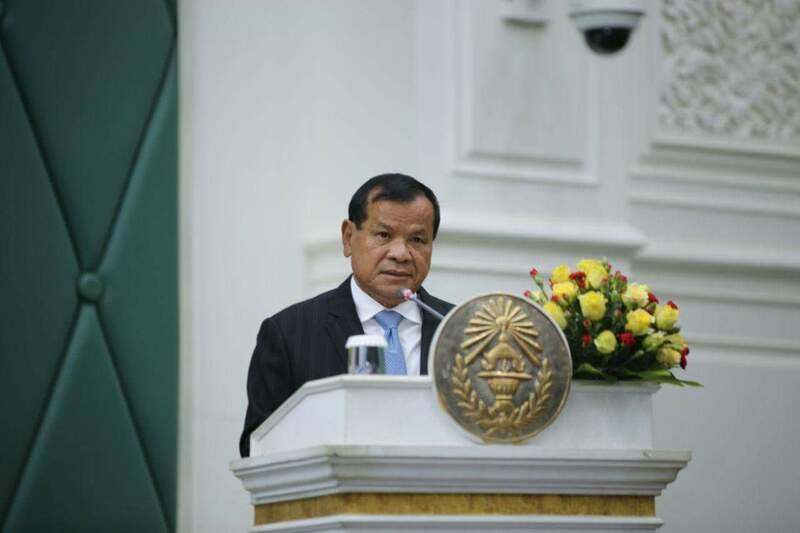 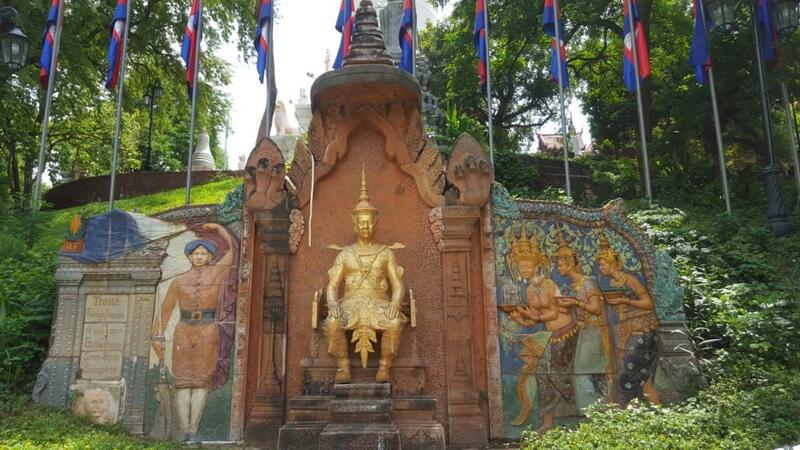 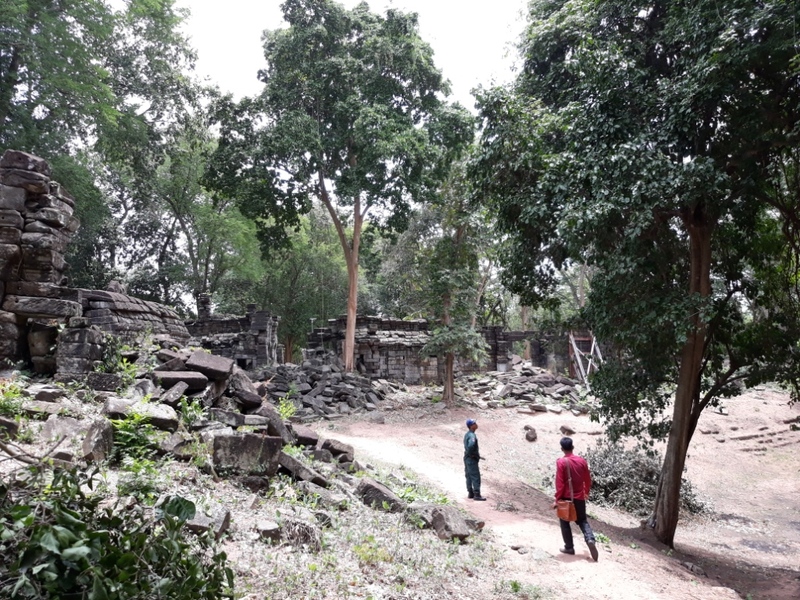 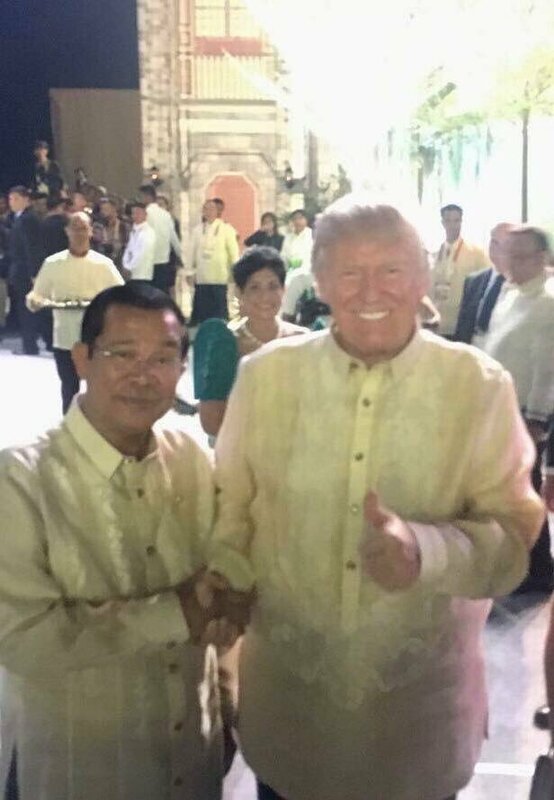 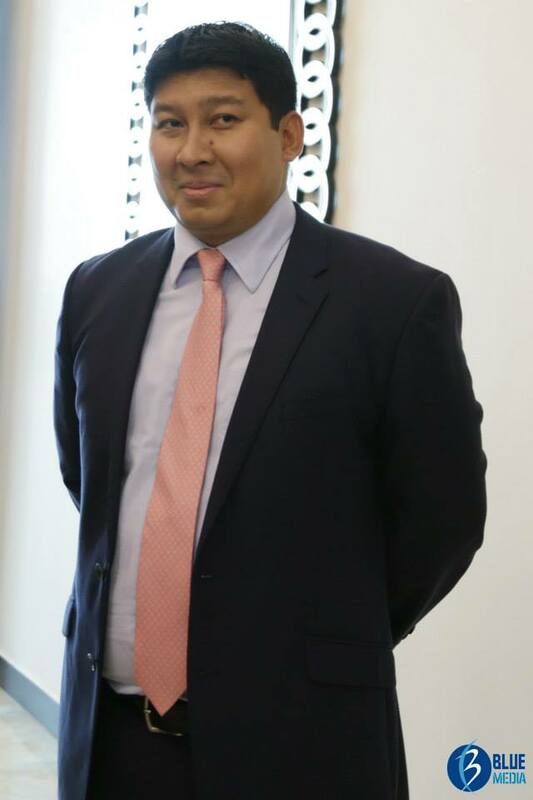 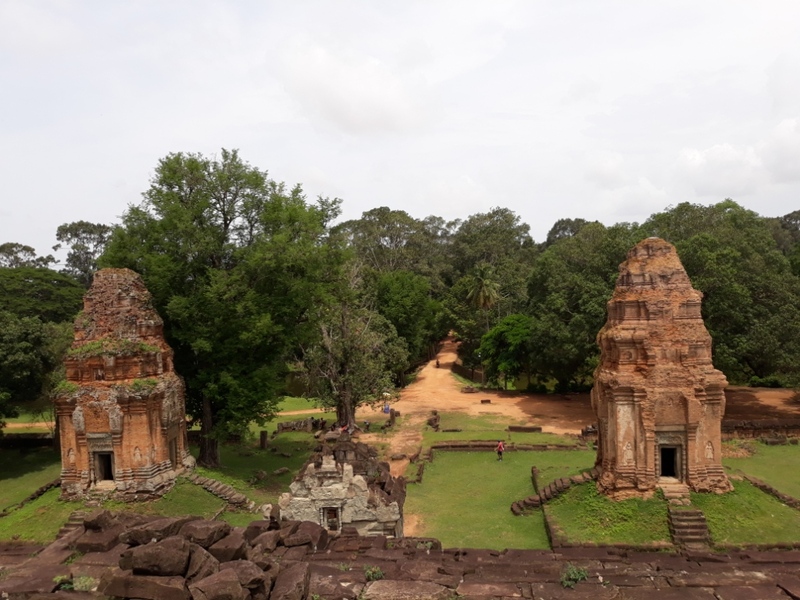 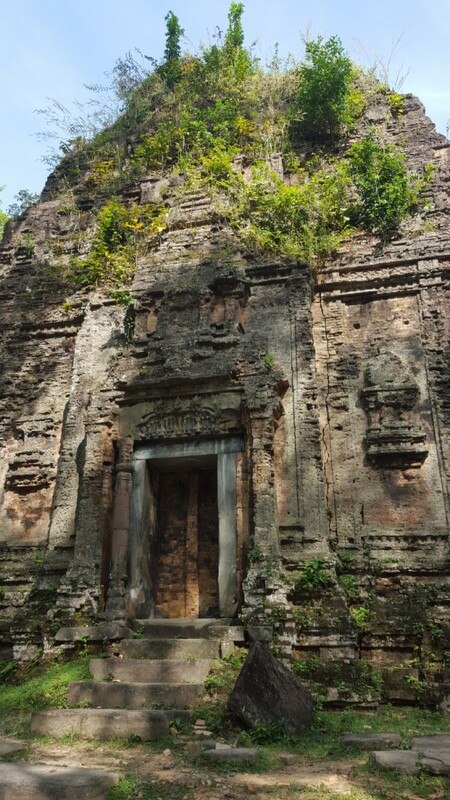 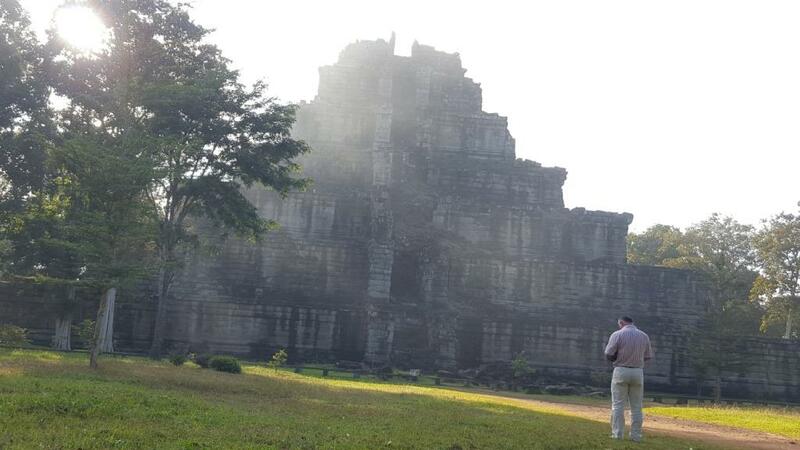 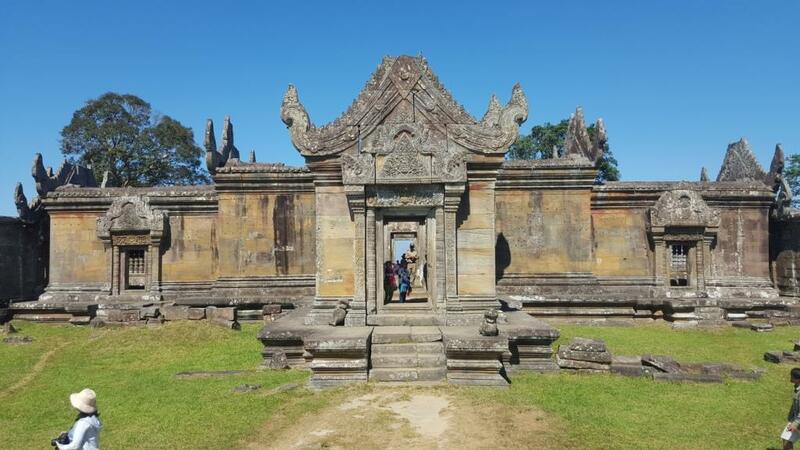 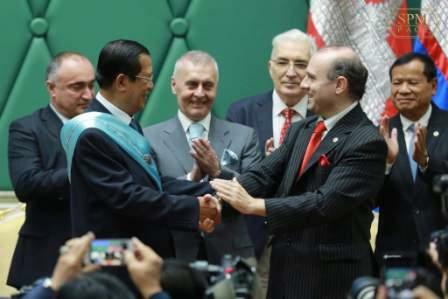 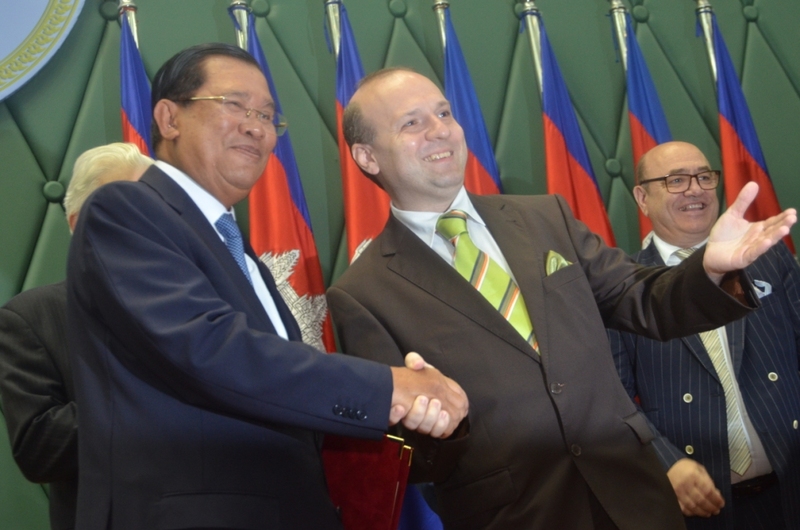 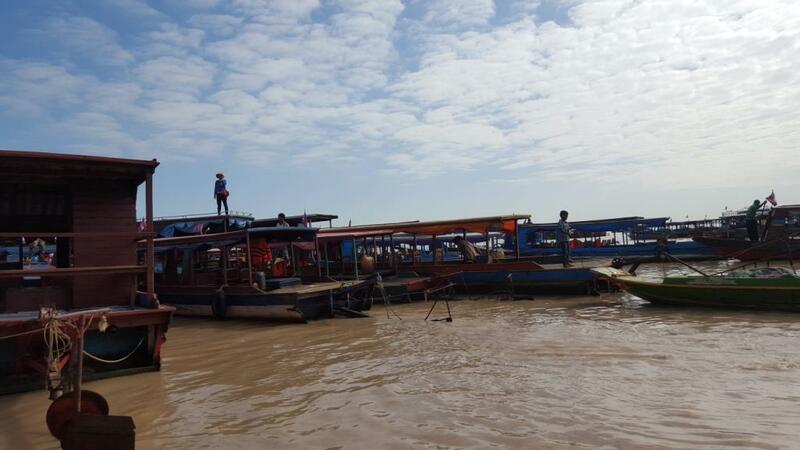 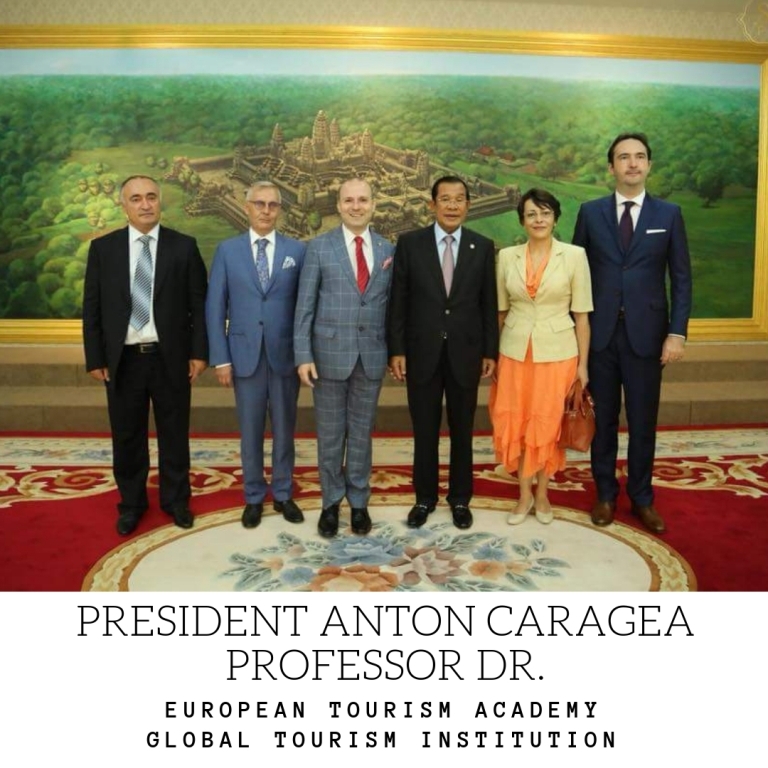 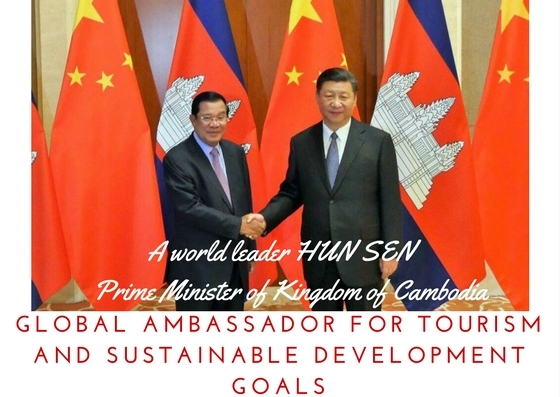 In 2016 the NATIONAL MUSEUM OF CAMBODIA received the visits of ASEAN delegates, European Union delegates, who praised the outstanding humanity’s legacy of Kingdom of Cambodia and of the European Council on Tourism and Trade delegates led by President Anton Caragea.